With Braintree Group cloud servers, you have instant access to thousands of CPU cores, gigabytes of RAM and terabytes of SSD storage. 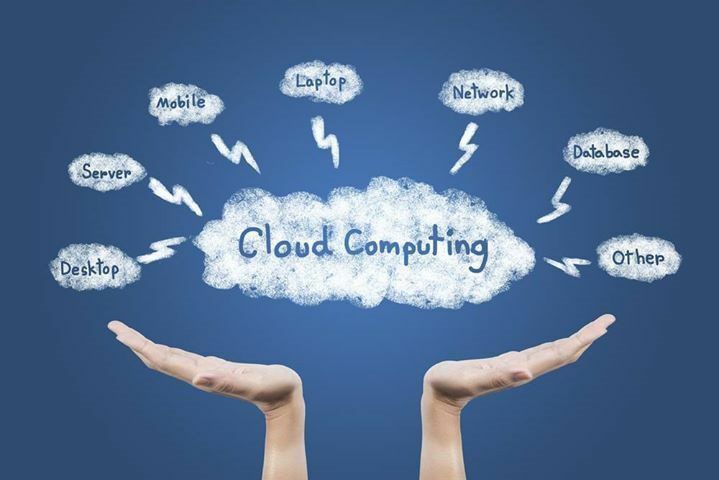 We can cover every possible permutation of private and public cloud. In your data center, ours, or both. Including managed on-site and hosted IT, and third-party cloud services. And integrate it all into a unified eco-system. Our public cloud will satisfy even the most demanding enterprise users with a network-centric design, multiple layers of security, and high availability. VMware based Virtual Private Cloud. VM based allocation with private network. We can cover every possible permutation of private and public cloud. In your data centre, ours, or both. Including managed on-site IT, and third-party cloud services. And integrate it all into a unified eco-system with consumer-style convenience in provisioning and billing. We offer cloud-based back-up and disaster recovery and attach stringent service level guarantees to all commitments. Managed backups and DR powered by Veeam OR Continuous Replication and DR with lower RPO powered by Zerto.